Come Aboard and have fun with us! As we approach our National Holiday, St. Patrick’s Day, people from all over the country and all walks of life are getting ready to join in celebrations of many kinds. Of course the parades all over the country are a huge part of the celebrations but following hard on the heels of these great events are surely the sporting fixtures of all types. Perhaps here is where we, the sailing community, can jump on the bandwagon and play our part. Everybody wants to go somewhere on the holiday and perhaps now is the time to take the chance to invite some friends to partake in some of the many sailing events that will be taking place this weekend and right through the sailing season. Perhaps, unknown to you, some of your friends may be delighted to be invited to join with you at your local sailing club and experience some of the fun we, the sailing community, take for granted. 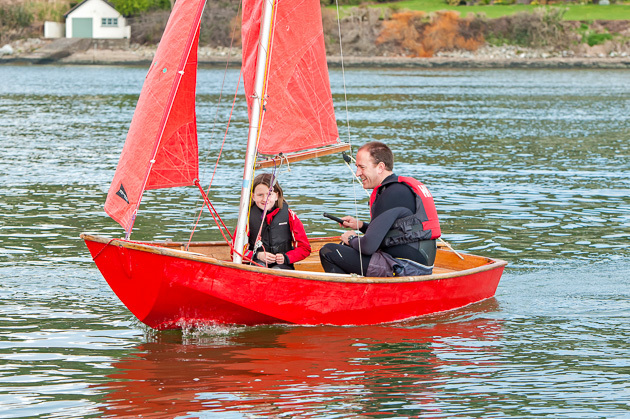 Whether you might be inviting them to join you on a cruiser racer or a dinghy fun race it really is very little trouble to get them kitted out as most sailing families would have spare buoyancy aids and after that the rest is simple. For anyone with an interest in racing the PY1000 will take place this Saturday, March 19th,2016. Pic Robert Bateman. 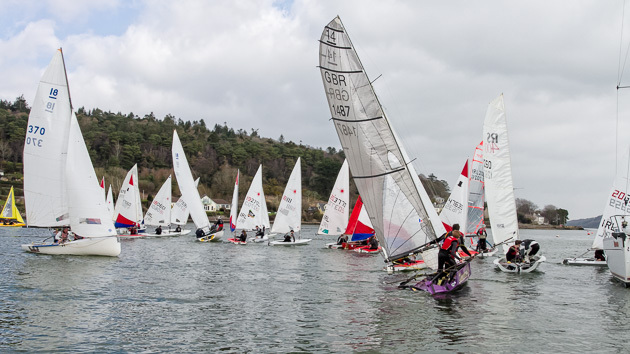 Clubs, large and small, throughout the country will have boats taking to the water and what better opportunity for somebody t o try out a new activity. Perhaps the thrill of a ride in a fast RIB may appeal to somebody more than a leisurely sail but whatever there is plenty of choice there plus the enjoyment of returning to a warm clubhouse afterwards to join in the congenial atmosphere, camaraderie, the warmth, the hot chocolate with marshmallows bobbing, a hot coffee or something stronger. It’s all there for the taking so why not have a go. The welcome will surprise you. 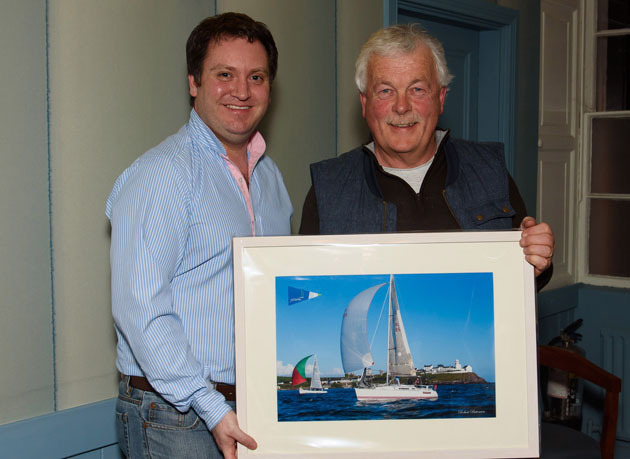 This coming Saturday here in the Royal Cork Yacht Club the PY1000 race will be taking place and this will be very interesting to watch and maybe get an idea of what racing can be like if one is that way inclined. There will always be a friendly face to guide you and If you never try you will never know so why not join with us and have a go!